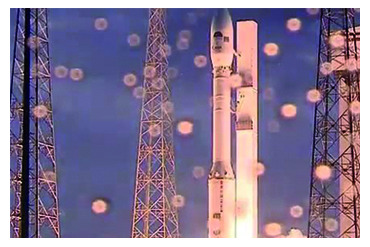 New European rocket VEGA of the European Space Agency (ESA) has been just launched. A perfect flight as said. This new launcher is using latest technical innovations including the presence of embedded force sensors, made by SENSY. Our company is proud to have, at its level, contributed to the success of this project by incorporating force sensors with strain gauges whose design, manufacturing, controls up to date of what we do better, as high-capacity Standard Reference force transducers (3,000 ton - 30MN) and explains our EN ISO 9100 accreditation.